They finally left home.... And without their mothers again! 5 Hilarious Comedians..... all in the One Show! Coming to Hornsby RSL on Friday 6 September. George Kapiniaris' claim to fame was his starring role of Memo in the hugely popular TV series Acropolis Now which he also co-wrote & co-created. He also featuring in many TV and Theatre Shows including Wogs Out of Work, Fat Pizza, Acropolis Now, Housos, Street Smart, Chitty Chitty Bang Band and many more. Rob Shehadie, one of the creators of 'Here Come The Habibs' and star of 'Fat Pizza'. 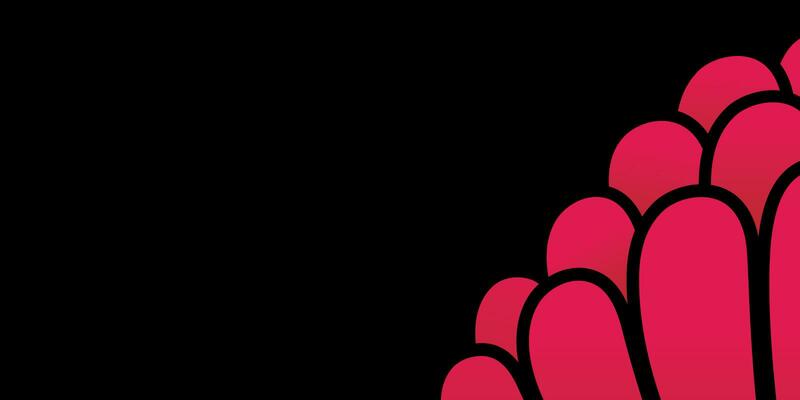 Rob who comes from a Lebanese background will bring you his quirky and unique comedy that will leave you in stitches. Plus very special guests Anthony Locascio who is new comic on the scene who has both an Italian & Greek background, and Joe Comino who is from a Maltese background and brings his unique take on life as a wog. Wild Wogs 2 is a comedy show that will have you in stiches, laughing throughout the entire show. This show is on for a limited season only. Book early to avoid missing out on this smash hit show! 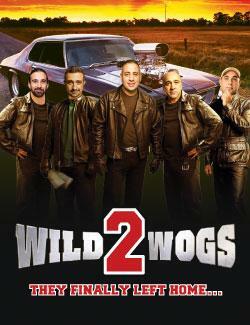 Catch Wild Wogs 2 at Hornsby RSL on Friday 6 September.